Despite living a 50 minute train ride from my house, it took, two planes and the SXSW film festival for me to catch up with actor and director Tim Plester. Since we last spoke about his short English Language with English Subtitles, Tim’s been hard at work on his feature documentary Way of the Morris with co-director Rob Curry. We discussed the arduous nature of documentary making and the importance of reconnecting with your roots. A heartfelt ode to his agrarian roots, Way of the Morris follows filmmaker Tim Plester’s search for a connection with the much-maligned native dance traditions that run deep in his bloodline. 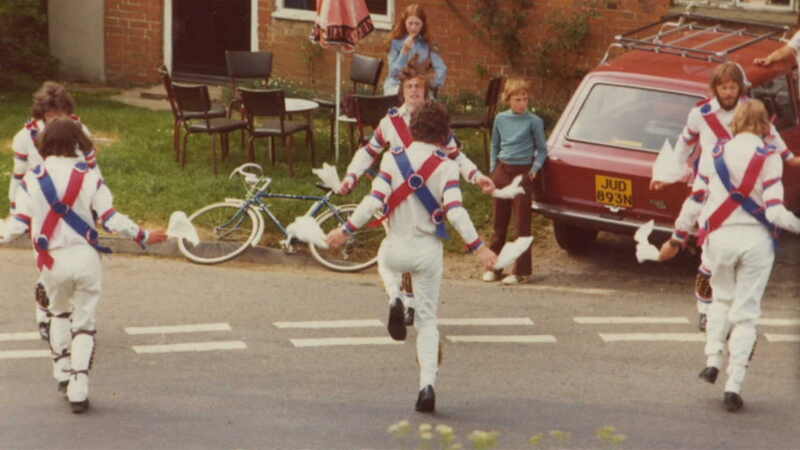 Morris dancing is, in this context, the way in which I’m able to find a connection with my roots […] hopefully it makes it much more of a universal story.